Our debut feature film, directed by Charles-Henri Belleville, written / produced by Tim Barrow, Executive Produced by David Boaretto. THE INHERITANCE premiered at Raindance Film Festival, and instantly received an incredible response from industry and audiences alike. 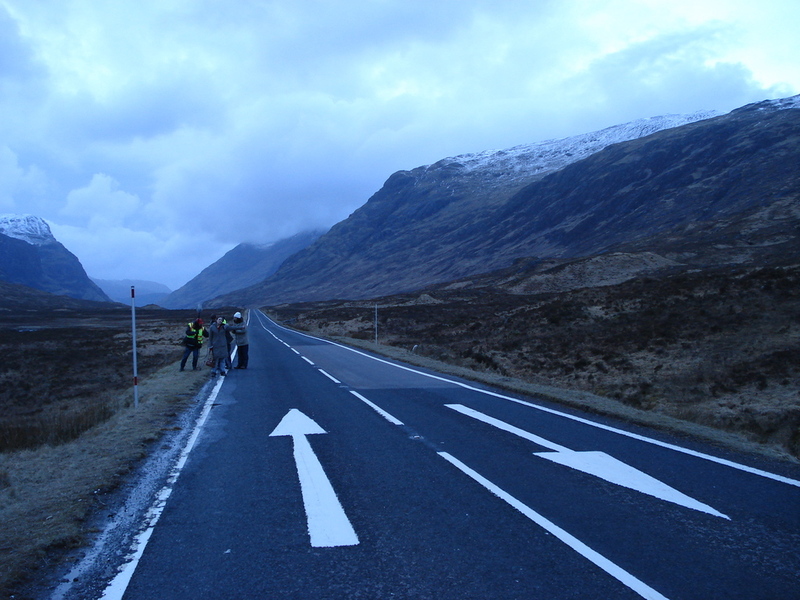 Shot for £5,000 in only 11 days,the story takes the route of a Scottish road movie and features a haunting soundtrack by composer Fiona Rutherford and Freemoore. Our film toured to 12 film festivals across the UK, plus in Canada and Ireland, and was released on DVD together with a 60 minute documentary detailing how to make a micro budget award-winning feature. Hallo Matthew, good news cos we are too! A fantastic actor and big-hearted, generous man. 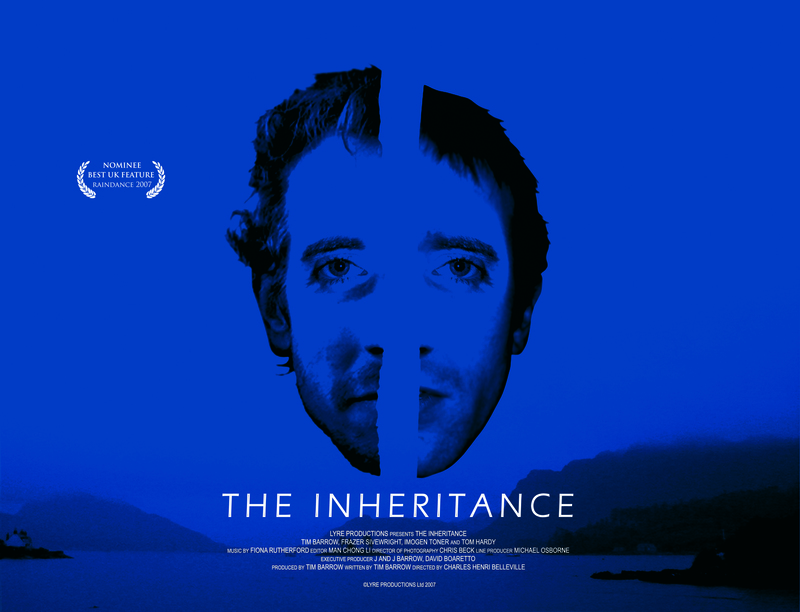 Head over to the DVD page and you’ll find THE INHERITANCE available for purchase. I need region 4 (Australia) is the dvd in this format? Hi Terri, our DVDs are Region 2 only I’m afraid. But should play fine on laptops. It is amazing that a film made in 11 days at a cost of £5000 can prove that quality is not at all to do with money. The outstanding acting supported by outstanding commotment passion shines through. I salute all who worked on this masterpiece of film. hello i just purchased this dvd i am located in Greece how much time will it take for it to arrive? Thanks for the msg – and the purchase! I posted the DVD to your Greek address today so it should arrive by the end of this week. Hope you enjoy the film! I’m so excited I finally found this! I’ve been looking forever! Thanks for the purchase, Lori! We’ve now dispatched a DVD to you. I received the dvd and really enjoyed the film. Exceeded my expectations, thanks again.